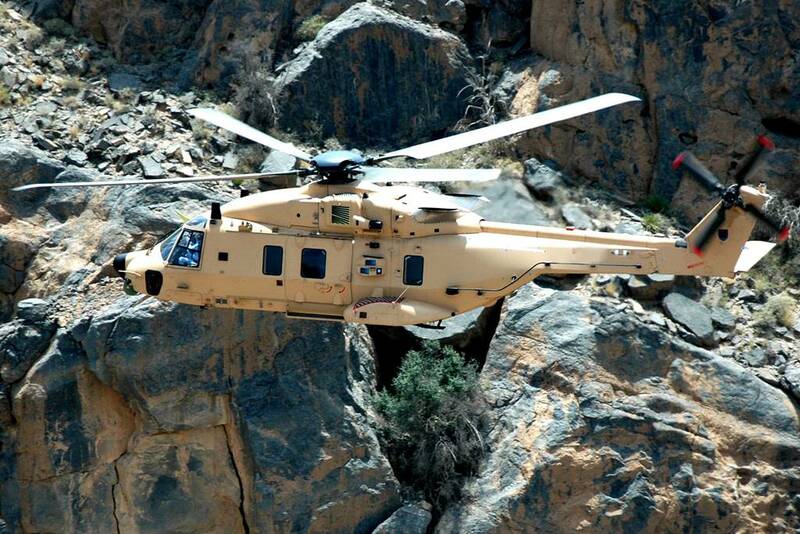 The three-billion-euro contract includes 16 NH90 TTHs, 12 NH90 NFHs and a service package. State of Qatar signs contract for 28 NH90 multirole helicopters. Doha, 14 March 2018 – The Ministry of Defence of Qatar has announced a contract today for the purchase of 28 NH90 medium twin-engine multirole military helicopters. The deal was announced during the DIMDEX Exhibition in Doha. Leonardo will act as overall prime contractor with responsibility for programme management, final assembly and delivery of the 12 NH90 NFH helicopters from its Venice – Tessera facility in Northern Italy and an eight-year support and training services package for crews and maintenance technicians while Airbus will be responsible for the final assembly of the 16 NH90 TTH aircraft in Marignane in southern of France. Deliveries are expected to start before June 2022 and to continue through to 2025. 543 NH90s have been ordered by customers worldwide to date. The twin-engine, medium-size NH90 helicopter program is managed by the consortium NHIndustries, a company owned by Airbus Helicopters (62.5%), Leonardo Helicopters (32%), and Fokker (5.5%).